Lexus proves its commitment to innovation at every turn. 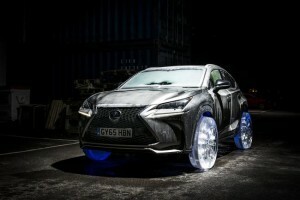 Now its at every turn of their tires – Lexus is the first to explore how frozen water can be used instead of conventional metal and rubber to create tires. A bit of a parody on driving on icy roads. Its important to note that even after 5 days of subzero temperatures the Lexus NX started right up. In addition to the innovative idea of ice wheels instead of an icy road, Lexus incorporated glowing LED lights to accent the sculpted ice wheels. After all with three months of research, design and testing and even deep freezing the Lexus NX for five days at -30C, these wheels deserved all the attention they can get. 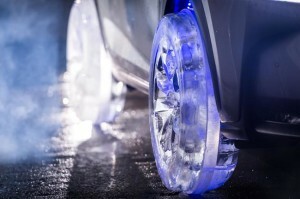 The use of LED illumination is an art form for Lexus, their vehicles shimmer and glow on a daily basis. 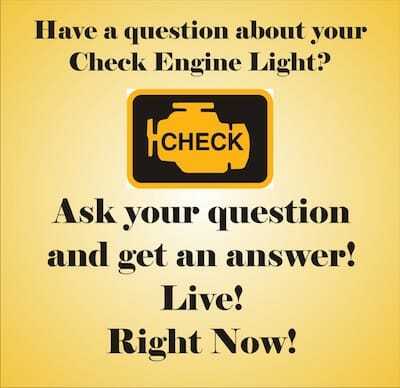 Many even illuminate when you walk near the vehicle with your keys in your purse or pocket. 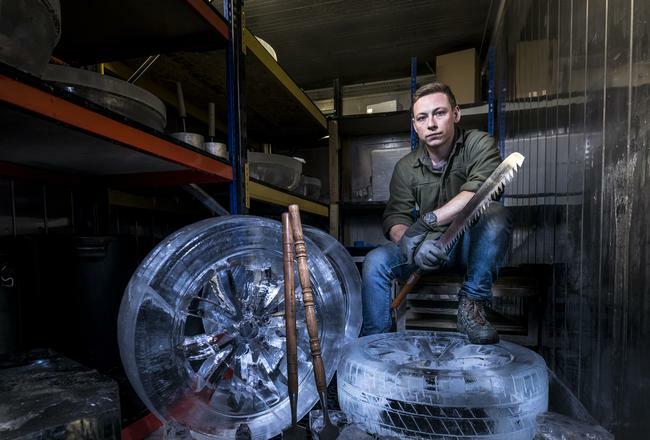 Special acrylic inserts provided structure so that the ice wheels could support the Lexus NX.